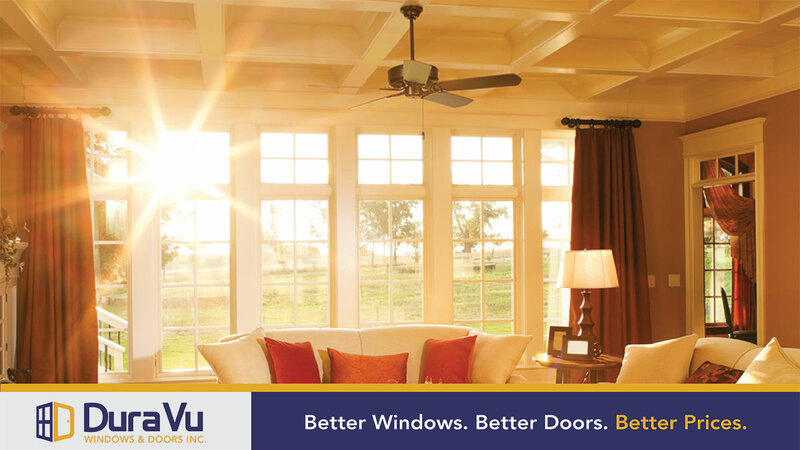 Your Home Deserves the Best – Enhance its Comfort, Beauty and Value With Quality DuraVu Windows and Doors. 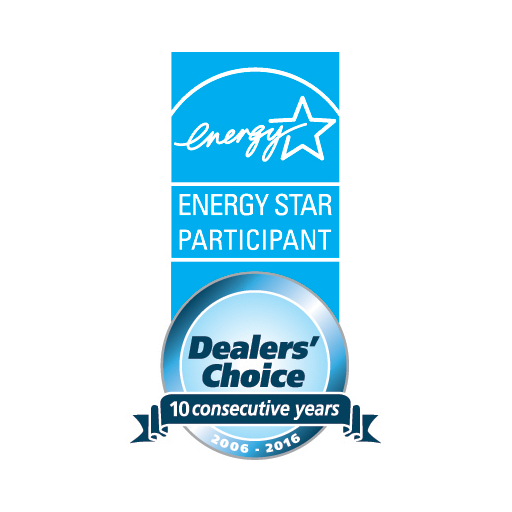 Do you want to save money on heating and cooling? Do you want to make your home more comfortable and upgrade its look and beauty? Or maybe you want to increase your home’s resale value and marketability? We can help. DuraVu Windows & Doors brought together an experienced team into a new kind of replacement windows and doors company to create a fresh, and positive experience for our customers. 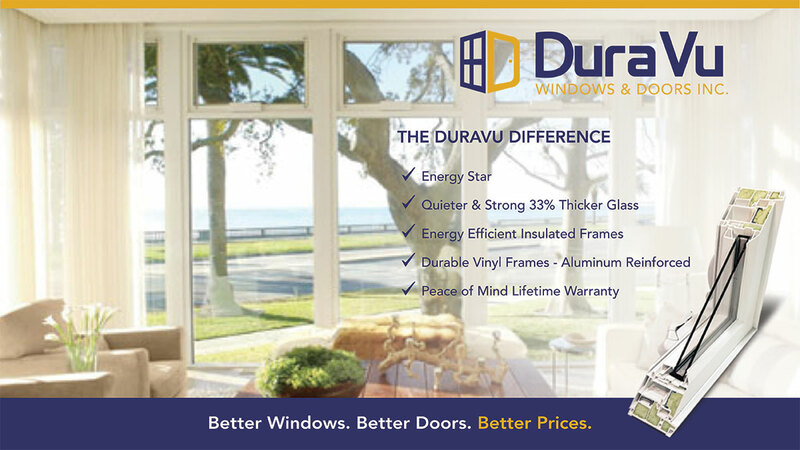 Locally owned and operated serving Windsor / Essex County and Southwestern Ontario region, DuraVu stands for quality replacement windows and doors. 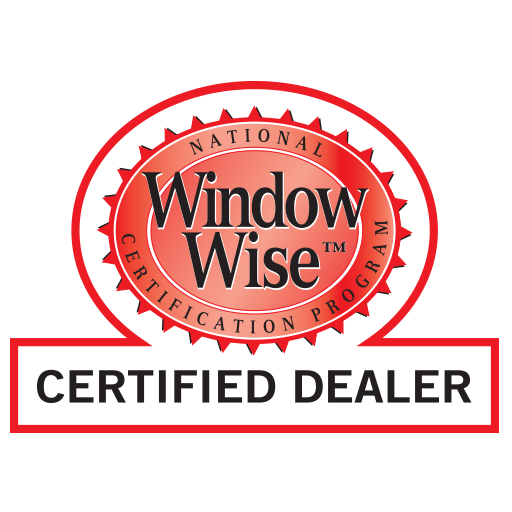 Guided by a mission to enhance the comfort, beauty and value of your home, we’ve combined our many years of experience with superior service, and top-quality replacement windows and doors professionally installed to deliver outstanding value. 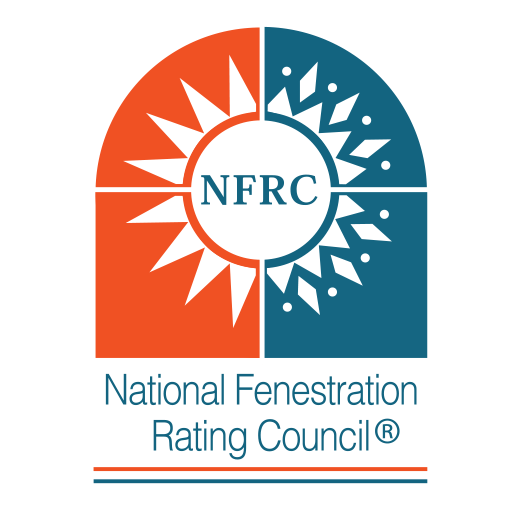 No matter the size or budget of your project, we pride ourselves on providing a professional, courteous, honest and individualized approach to each and every customer. Solutions are tailored based on your individual needs and preferences. At DuraVu, we look forward to showing you a clearer point of VU so you can make a truly informed and confident decision that lasts a lifetime. We believe service and quality matters. From exclusive features not found on other windows to service with Peace of Mind – Guaranteed, you can buy with confidence and be assured of lifetime satisfaction. Discover the DuraVu Difference. DuraVu installed our 3 basement windows last week. They did a fantastic job. Beautiful maple mouldings and very clean work area afterwards. They were able to work with my wife and I’s hectic work schedule as well. Superb! Great service! We would highly recommend DuraVu for any project small or big. @ DuraVu quality is job one. Great job, done in no time, wonderful team they got there. 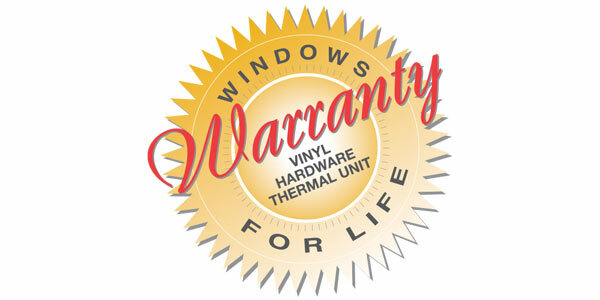 I would definitely recommend this company to anyone who wants new windows installed at a great price and quality. I would highly recommend DuraVu. I was not able to be home for the insulation of our windows (my adult son was home) so it was wonderful to come home to beautiful windows and respectful installers who did not leave a trace that they worked in my house. Spotless!! Gord was great to work with as well, as Sonny. We will need a few more windows on the house side of the house and it will definitely be DuraVu, I will be calling. Thanks Guys. I totally enjoyed working with DuraVu. They were very professional and had good workmanship through the project. 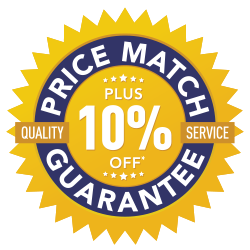 Excellent quality and service. Appreciate the post installation follow-up. The DuraVu team delivered everything as and when promised. 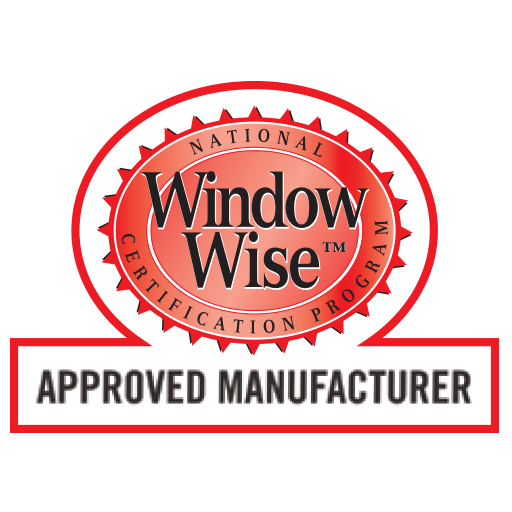 We had replaced some windows a few years ago and the quality of the windows from DuraVu is far superior. I highly recommend the people and product from DuraVu. This is a company that is built around honesty. What they say they will do, they do it. I am very satisfied with the work that they did and were willing to come back and fix the trim that another person damaged. They did it at no cost. They are willing to go beyond basic expectations. The quality of the windows are extremely good and the cost was lower than what other companies quoted me. I highly recommend this company. We had our windows installed by DuraVu. Mike did a great job. Both Gord and Sonny were always helpful and professional. Looking forward to seeing the difference this winter in my bills. Terrific service and outstanding workmanship! Great experience with DuraVu! Very good customer service between the installation crew, Sunny & Gord. Felt well taken care of. Windows and door are top notch, too. Excellent customer service, product and workmanship!! We enjoy our new windows, they are solid and you can tell they are made for security as well. DuraVu is the best!!! Keep up the good work. Just had window installed professional all the way from start to end great job installers where amazing if you are thinking of getting windows this is the company to do it. We just had our new doors installed. It was a pleasure dealing with Gord & Sonny. The installers were very professional and did a fantastic job. The doors look great! 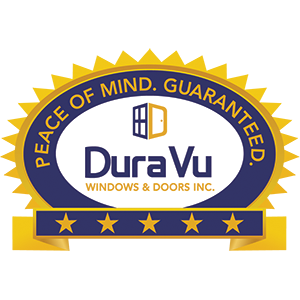 I will definitely recommend Dura Vu for doors & windows. 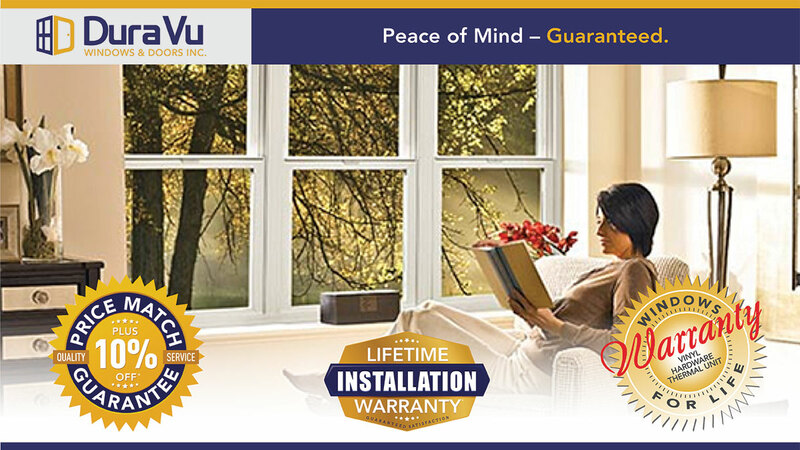 At DuraVu we want to make buying windows and doors pleasant and worry-free. 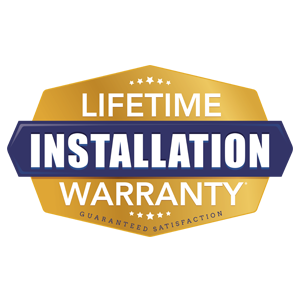 With our Peace of Mind Guarantee you can buy with confidence knowing we stand behind what we do - Lifetime Window Warranty, Lifetime Installation Warranty and Price Match + 10% Guarantee. 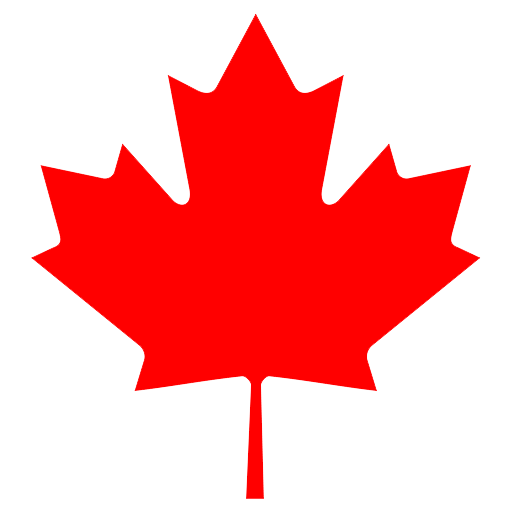 DuraVu windows and doors are made in Canada for superior quality and value. DuraVu windows and doors not only improve the beauty of your home but also its comfort, energy efficiency and value. 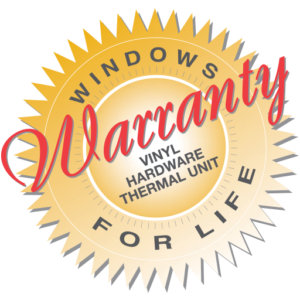 Our custom vinyl windows are beautifully designed and engineered for a lifetime of strength and durability. DuraVu custom doors are quality built for superior reliability and designed for your specific style. DuraVu Windows & Doors Inc. A Better Experience. Better quality windows and doors at a better price, expertly installed. 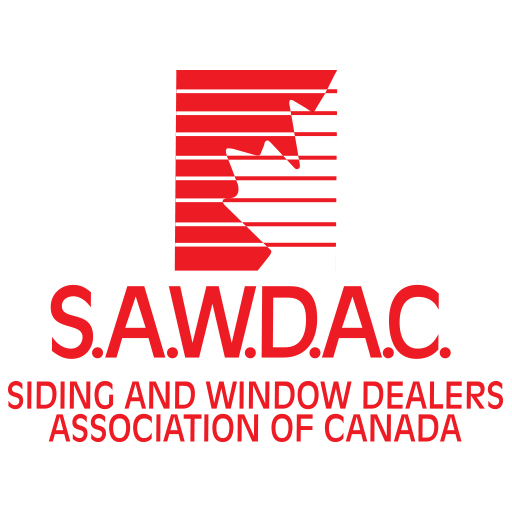 Combined years of experience and training along with a partnership with VWD, an award-winning manufacturer of quality Canadian made windows and doors ensure a top-notch team. A large selection custom options and upgrades, designs, shapes and colours all made to your specifications. We help you select the right product for your needs and style based integrity, knowledge and honesty. We bring the showroom to you. No obligation FREE in-home consultation and estimate. Service means peace of mind. We stand behind what we do with no hassle service backed by Warranty. 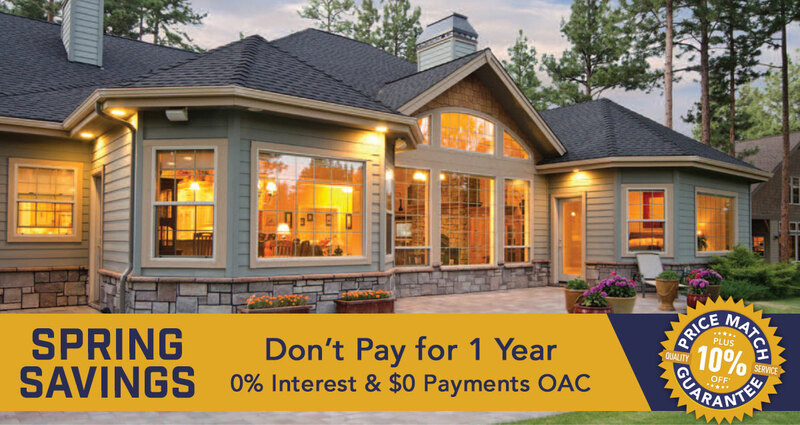 *Offer valid until April 30, 2019. Financing based on approved credit (OAC). Contract APR, subject to financing terms, if not repaid in full at close of term. Credit application fee may apply – see DuraVu consultant for details. DuraVu reserves the right to cancel or change offer without notice. Cannot be combined with other offers or promotions. No substitutes. No equivalent cash value. Some conditions apply. See DuraVu consultant for details.